As always with driving through the A roads in the Lake District it takes longer than anticipated to get to your chosen destination. From Grasmere we took the A591 to Keswick and it’s a joy to drive through wonderful scenery especially in the autumn when the landscape turns to red and gold. We’ve been to Keswick on a number of occasions as it’s a nice place. I find visiting it on a weekday is much more preferable than on the weekend when it’s mad busy. This time I remembered to avoid the expensive car park at the Pencil Museum and parked at the pay and display behind the main town square. Keswick is an excellent base for exploring the northern Lake District. I keep promising to stay here for a weekend as there is plenty to do in the evening in terms of restaurants, pubs and cultural activities. Plus there is an absolutely lovely lake, Derwent Water, on the edge of the town. On the charity shop front I swear there are fewer shops than the last time we visited. This town seems to be free of the worst ravages of the recession and therefore fewer opportunities for charity shops to move in. The Oxfam, just off the main town square, is about the best charity shop in town. It’s a bit overpriced where vinyl records are concern, but there were loads to go through and I had to leave Neil for a good half hour or so to have a good browse. It also has a great selection of books. 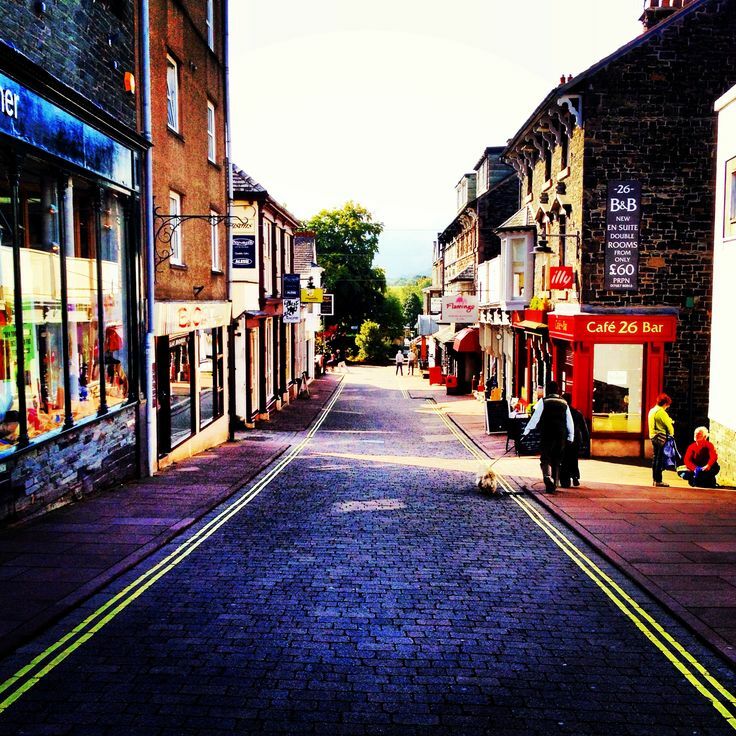 Keswick has plenty of antique and vintage shops too. You need to explore the side streets to find them. I liked Magpie as it was a welcoming jewellery and vintage shop with cubby holes filled with stock. Unfortunately for Neil all the records in the antiques and vintage shops were again overpriced. If you are a book lover Keswick will spoil you for choices. As I mentioned before the Oxfam is a great place to pick up second hand books. Bookends, just further down the road from the main town square, is a good place to pick up new books and often they will be discounted. Keswick Bookshop can be a little hard to find as it’s actually above the Skipton Building Society on Station Street. It’s a good place if you like to pick up out of print collectables. 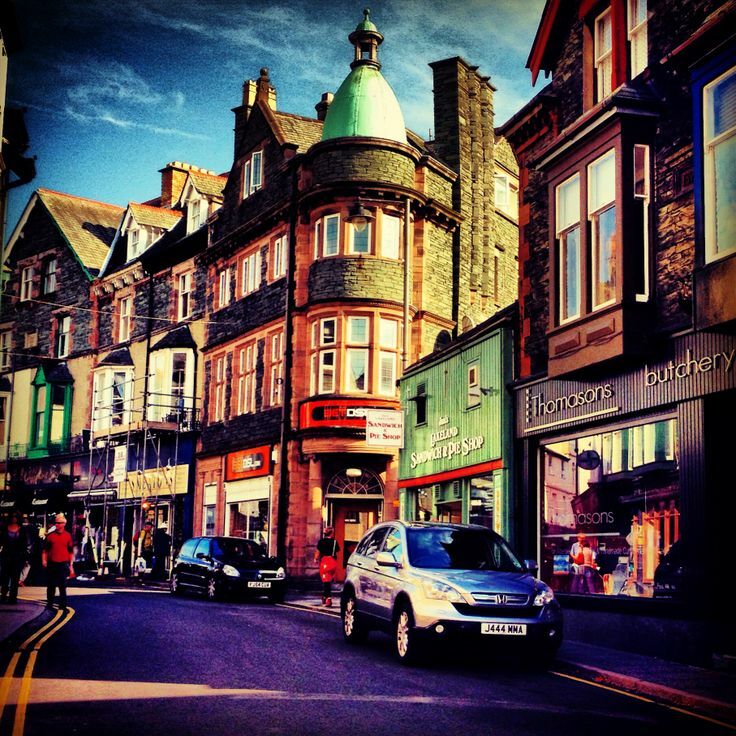 There are plenty of restaurants and cafes in Keswick, so you are never at a loss to find whatever you like. We grabbed a bite to eat from The Lakes Fish and Chip shop behind the Moot Hall. We both had fish and chips and I have to say they were really nice. I’m not a big fan of chippy chips, but these were lovely. I do think it helped we had them straightaway as chips do go horrible and soggy when they have been wrapped up for any length of time. We would definitely go back there again. Although I did pick up some decaf coffee from a local café, but it wasn’t very nice. Then again decaf coffee can be bitter at the best of times, but if badly made it’s undrinkable stuff. Keswick is really brill for independent shops and this is the place to go if you want to pick up souvenirs or presents. You can pretty much find anything here from handmade soaps, Peter Rabbit memorabilia to walking equipment. No wonder this place is really busy at the weekends. The only downside to Keswick is the dodgy reception for O2 phones, although stand outside WHSmiths and you can get The Cloud wifi. Neil was struggling through the holiday with his enforced digital detox. 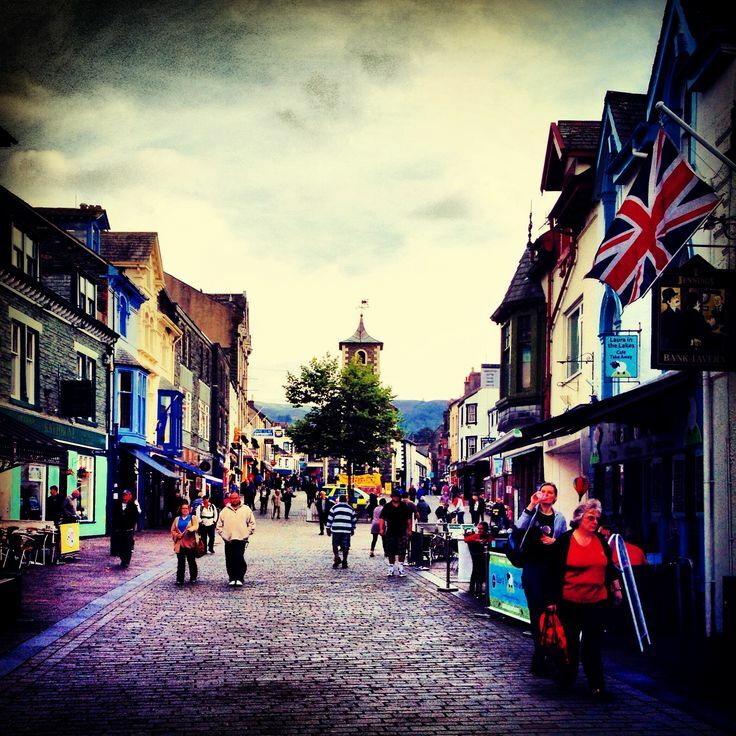 Keswick is a nice busy, lake side town with loads to offer the whole family. Be warned as the weekends during the main tourist season are exceptionally busy, but visiting on the weekday is far preferable although you may miss out on the outdoor market.